I think this myth got its start from the relaxed hair community. People with African-American hair often relax it which can be VERY damaging. The relaxation process breaks the disulfide bonds in hair which makes the hair more porous. Hair that is extremely porous can soak up too much of the quats, fatty alcohols, and silicones from regular conditioners. This over-absorption makes hair feel mushy. So, special conditioners where developed for relaxed hair that contain LOWER levels of these ingredients. These are often referred to as “protein conditioners” because they contain (sometimes high) levels of proteins. 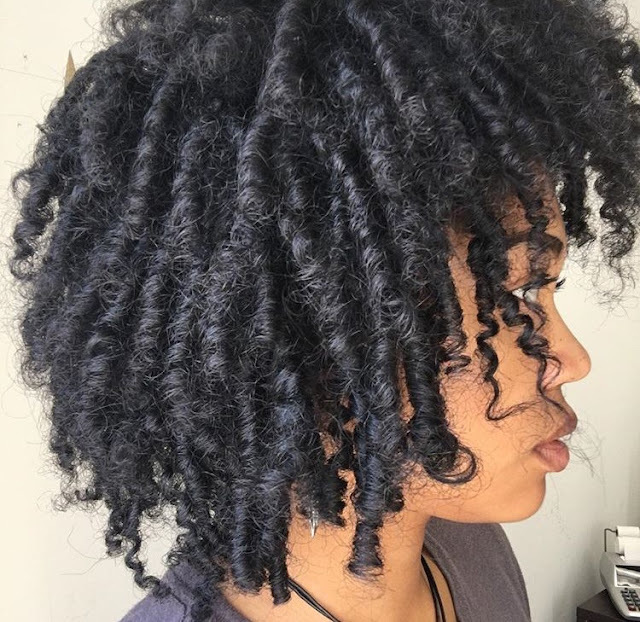 Since the proteins don’t provide as much conditioning, it’s possible that the lower level of conditioning agents (not the higher level of protein) could result in more breakage because the hair wasn’t as lubricated. This appears to be the origin of the “protein conditioners cause hair to break” meme. From there it spread to the general population so know we have a lot of people believing this and asking the same question. There is one area where proteins MAY be of legitimate concern and that’s where it comes to skin allergies. But that’s a different story. What say you? How does your hair respond to protein conditioners?